The Jurassic Coast covers Dorset and the East Devon. 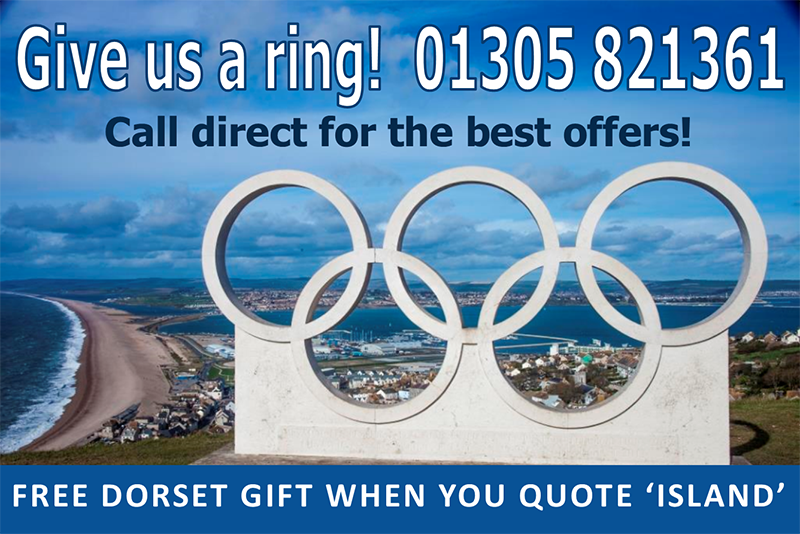 The site stretches from Exmouth in East Devon through West Dorset, Weymouth and Portland, to end near end near Old Harry’s Rocks in Purbeck. It is England’s first natural World Heritage site covering 95 miles of truly stunning scenery, with rocks recording 185 million years of the Earth’s history. World Heritage sites are places of ‘outstanding universal value’ selected by UNESCO (United Nations Educational, Scientific and Cultural Organisation). If you thought all the Jurassic coastline had already had every secret extracted from it already then be prepared for a surprise. The Jurassic coastline is evolving year by year, with natural erosion and even the odd land slip part of this coastlines onward journey through time. But as it evolves it gives away more secrets, be they fossils or new markings in the rock giving clues about the land many millions of years ago. Recently, markings in the rocks near Exmouth show that there could well have been a desert there with sand dunes blowing across them some 250 million years ago. In Lyme Regis, famed for its fossils, you will find a fossil warden on some days to ensure you discover fossils safely and add his wealth of knowledge to your discoveries. Fossils are not just confined to animals as you search the Jurassic World Heritage Coast. Discover the fossil forest which can be seen in Lulworth Cove and also in Portland where one of the best kept examples lies to the front of The Heights Hotel at the top of the island. The Heights Hotel, Portland is pretty much in the middle of the Jurassic Coast making it ideal as your base for exploring this beautiful World Heritage site. 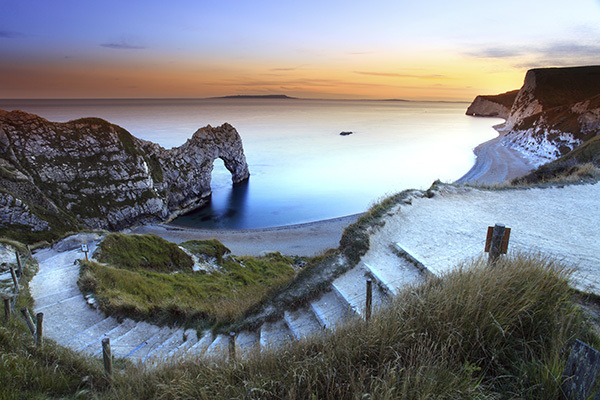 Whether you are looking for fossils, have a love for natural beauty or are conducting a field trip then you are sure to be amazed at this amazing stretch of Jurassic Coast. The Heights Hotel has stunning panoramic views overlooks Lyme Bay, Weymouth all the way to Old Harry’s Rock so that on a clear day you can see the majority of the Jurassic World Heritage Coastline from just one location. To bring your group to the Heights Hotel so that you can explore the Jurassic Coast, please call Jenny to discuss your personal requirements on 01305 821361.